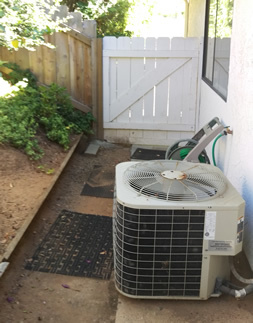 Whether you need a routine maintenance check or an emergency repair on a heating or cooling unit, we are available to handle all of your heating, cooling and ventilation needs. We continually strive to exceed expectations by ensuring that each client receives the very best service. If you need an AC repair or have a service need call anytime or email us.